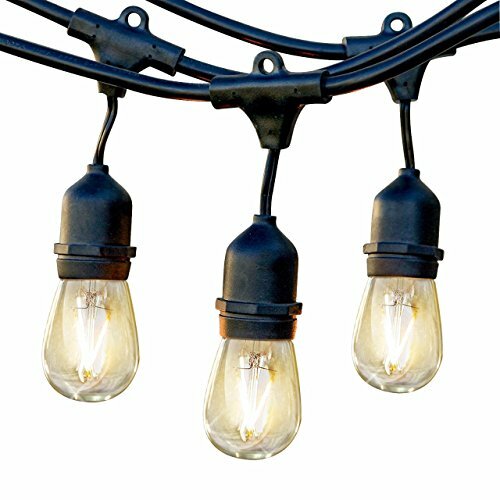 Brightech Ambience Pro LED Outdoor Lights feature WeatherTite technology, which means we've built the wire with extra waterproof protection against nature. Wrapped in a strong rubber casing of premium quality construction, our strands will hold up to the harshest elements. They are well insulated so you can leave them out all year long, even during bitter cold winters. Rains will fall and winds will blow, yet these heavy-duty outdoor LED light sockets are strong enough to withstand the wear and tear of outdoor use every year.